Even the Man of Steel needs a little more energy every once in a while. Take your morning coffee for a "spin" with this unique Previews Exclusive Superman 3D Rotating Logo Crystal Mug! 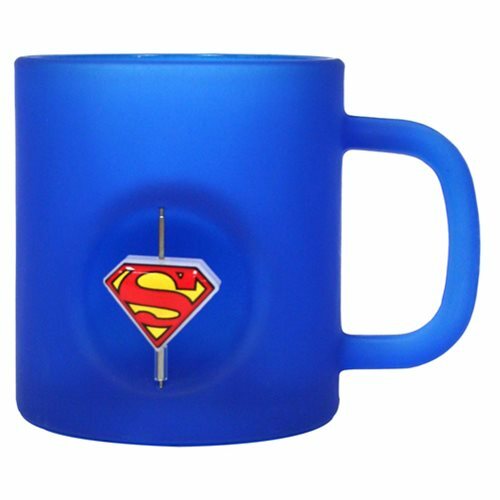 This colorful mug features a rotating charm of the Superman logo, molded into the mug's body!